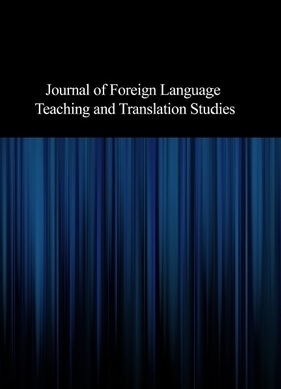 The present study sought to examine the linguistic and discoursal features in the language of the text messages created by Iranian EFL learners. To this end, 400 text messages were collected from both genders. The contents of the collected data were analyzed in terms of linguistic features as well as discoursal features. The results highlighted the important role of gender in linguistic and discoursal features of text messages created by Iranian mobile phone users. More specifically, females’ use of complex sentences, formal opening and closing, and expression of thoughts, feelings, and emotions in their messages were much higher than men who created simple, short and to the point messages. The findings of this study highlight the role of text messages as a pedagogical tool since they are widely used to send or receive learning or information contents.